The American served as chief marketing director for the Los Angeles bid in 2016 and 2017 at the same time as working for Teneo. He has also been involved in successful Olympic bids by Vancouver for 2010, Sochi for 2014 and Pyeongchang for 2018. Burns had more mixed success while employed for Teneo as he supported unsuccessful bids in Madrid for 2020 and Almaty for 2022. The entire Olympic department at Teneo, including its Atlanta office, is no longer operating. The global President of Teneo Sports is Andy Anson, who led England's unsuccessful bid for the 2018 FIFA World Cup, won by Russia, who Burns worked for. "It was a mutual decision for me to leave Teneo after five years," Burns told insidethegames. "It was a great practice with great people, but I just wanted to be out on my own. "There will always be bid business for consultants, whenever there is still a desire for bidding. "I also hope to do more work with Olympic sponsorship, which is where I started." 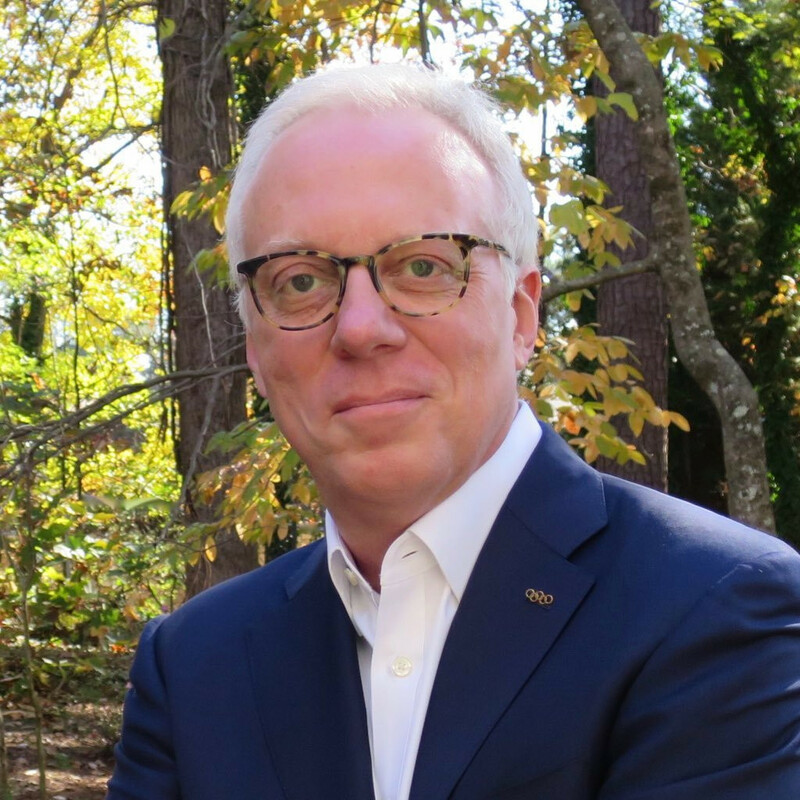 Burns began his Olympic marketing career in 1993, as managing director of Olympic Programmes for Delta Air Lines, the official airline of Atlanta 1996. There he helped to manage the IOC's TOP sponsorship scheme, before leaving in 2001 to begin working as an independent Olympic marketing consultant, a job which saw him play a role as golf returned to the Olympic programme and also helped save wrestling's place. 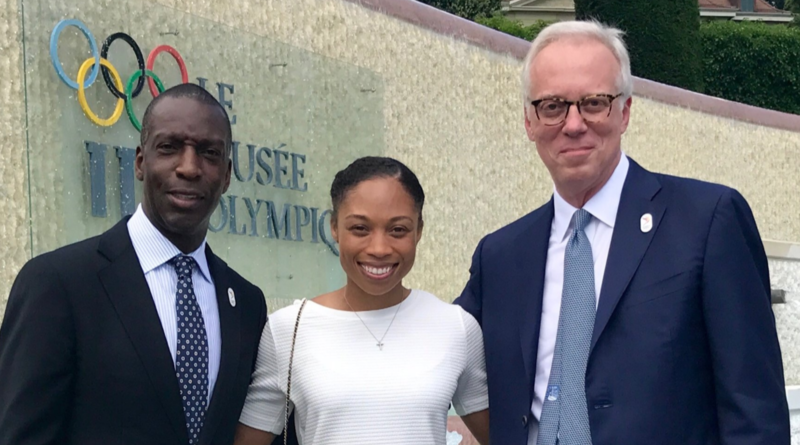 Burns claims that there was never any serious expectation for him to remain working for Los Angeles 2028 following them being awarded the Games as part of a simultaneous deal in which Paris received the 2024 edition last year. "I have only ever stayed working for an Organising Committee on one occasion, with Sochi, where I helped set-up their sponsorship structure," he said. Burns' new company is called "BurnsSports". He says that they are already advising the joint North American bid for the 2026 FIFA World Cup, currently considered the favoured candidate for an event in which matches would be staged across Canada, United States and Mexico. He is also hoping to work for one of the contenders in the 2026 Winter Olympic and Paralympic bidding race.